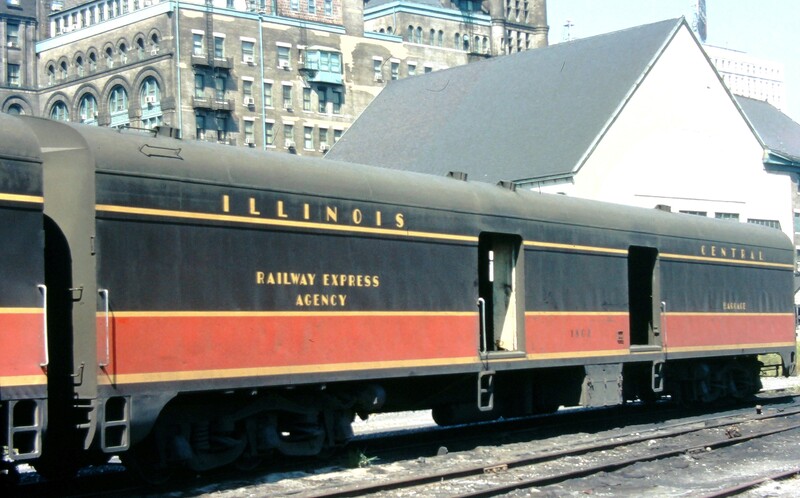 Thanks to information provided by and encouragement from Bill King, UTI has added the three N&W County series 10-6’s in the N&W blue scheme. 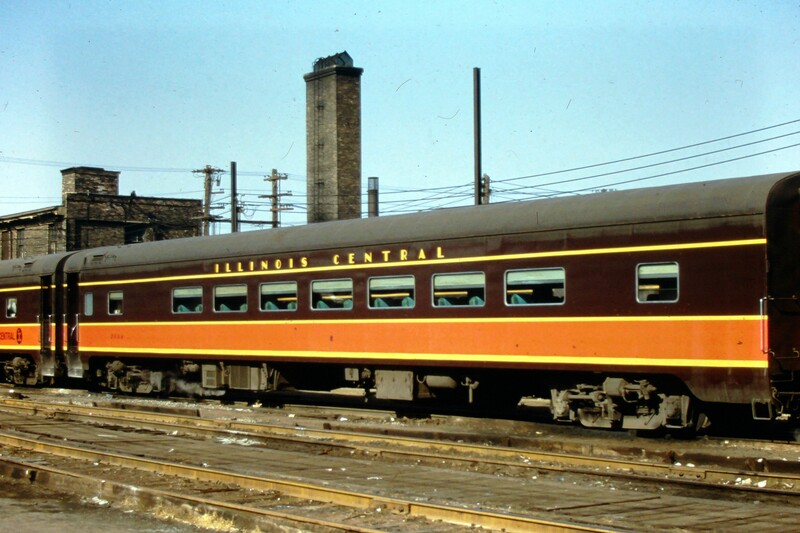 Please see the Pullman 10-6 link in the menu above for car details. As you will notice in the menu section above. We have moved and consolidated project items. We are also canceling some others. 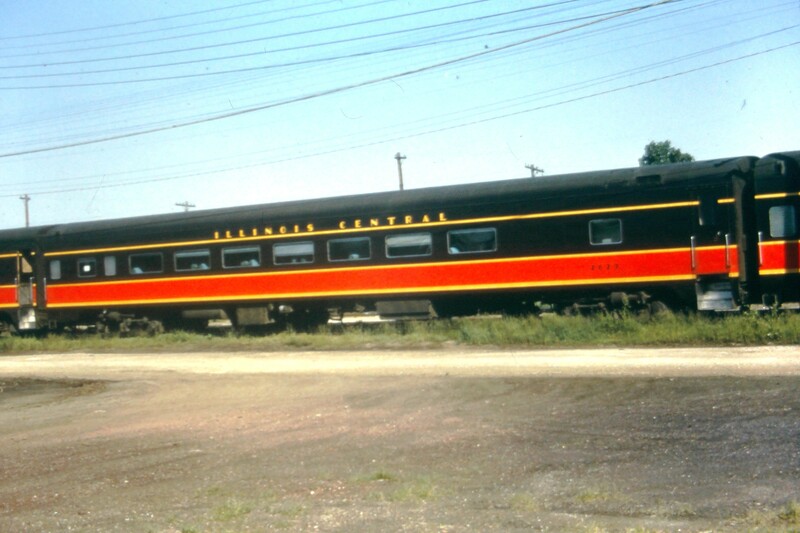 Previously there was a tab listing all in production cars/locomotives. This has been removed. 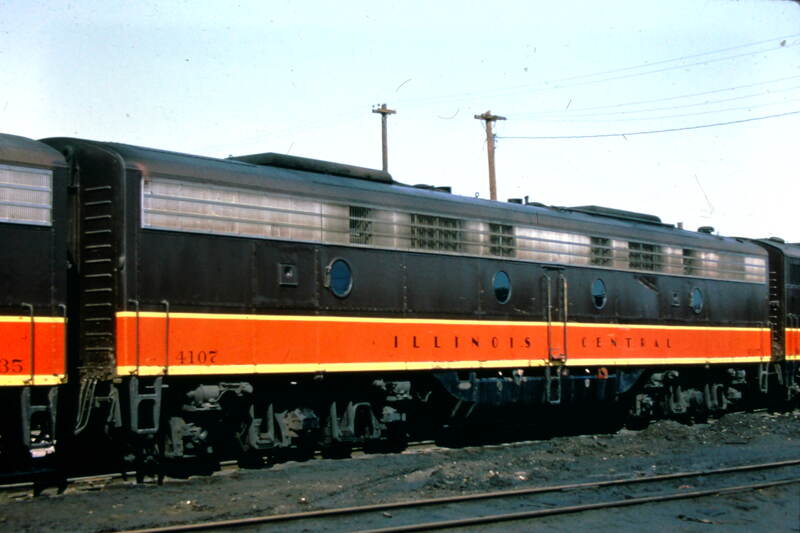 If the cars/locomotives are moving forward they are incorporated into later projects (like the Pullman 10-6 sleepers). If they aren’t listed they are canceled. We have canceled most of the Golden State project (again except the sleepers mentioned above). We are also canceling the SD45R project. There was insufficient reservations to move these forward. 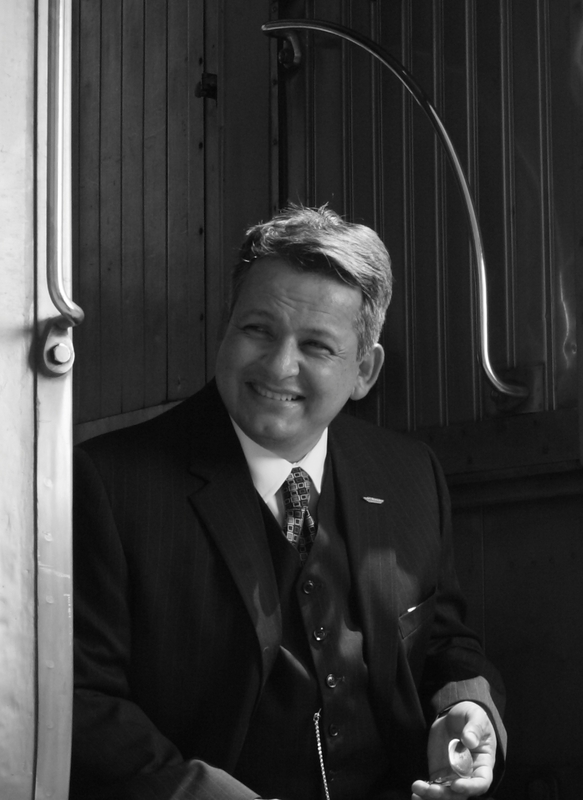 We will be announcing several new projects (with the sleepers and some of the other cars from the Golden State project) very soon. 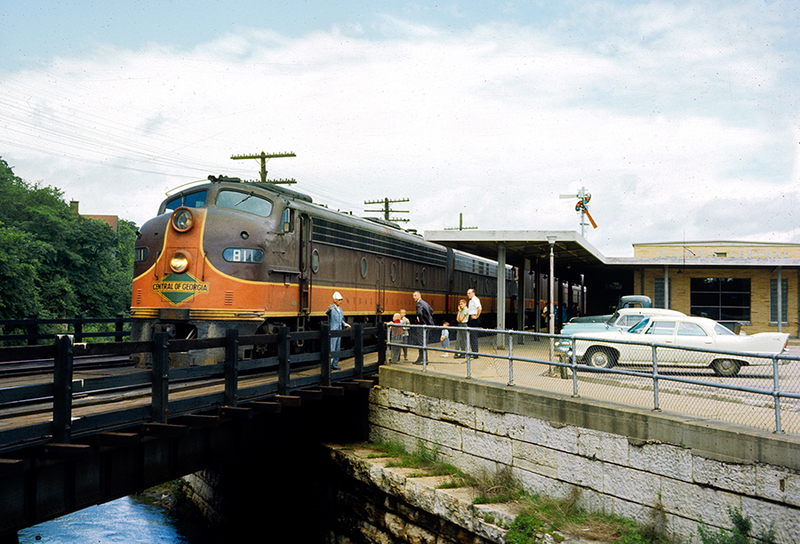 These include the Illinois Central later version City of New Orleans and City of Miami as well as the E8’s needed to power them. 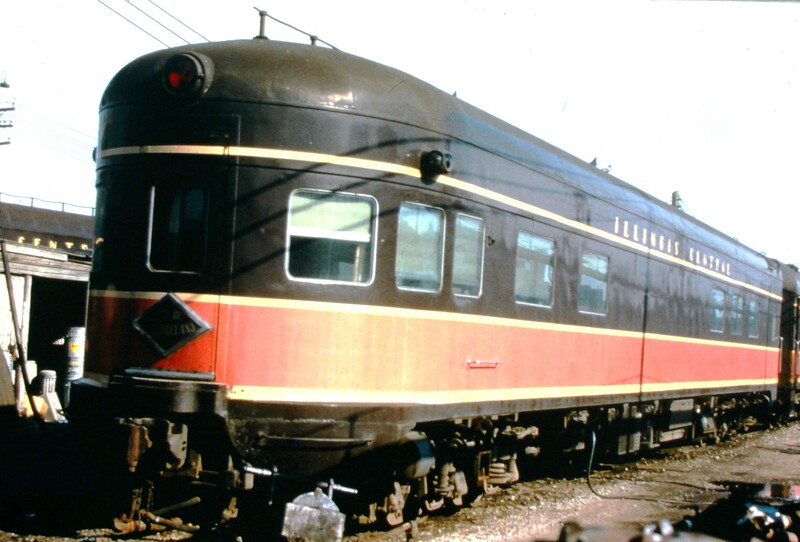 We also have updated the Pullman 10-6 sleeper project. You won’t want to miss those. 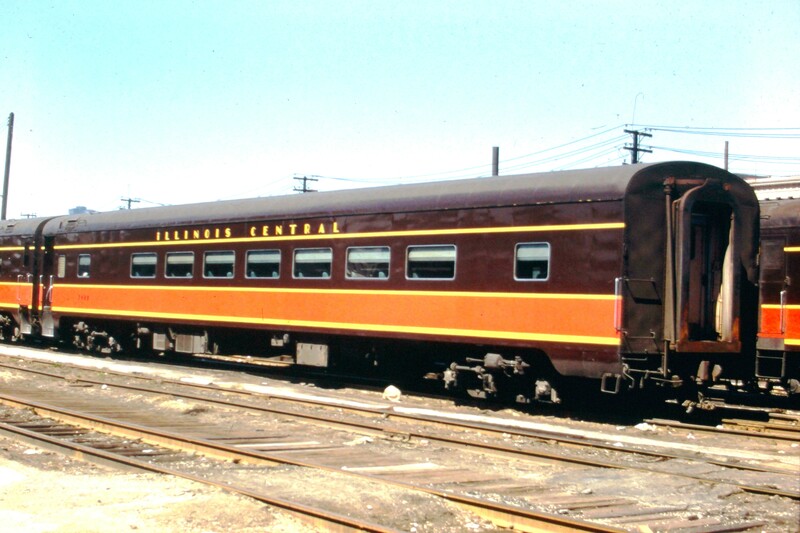 Also some of the interesting and most reserved cars from the Golden State project will be re-announced in a soon to be released Southern Pacific Head end car project. Keep an eye on the web site for updates. Production E8’s and E9’s have started to arrive. After many delays the production E8’s and E9’s are arriving. First batch to arrive are the SP Daylight painted versions. Next up will be the SP Black Widow and Red and Grey. Followed by the rest of the versions. 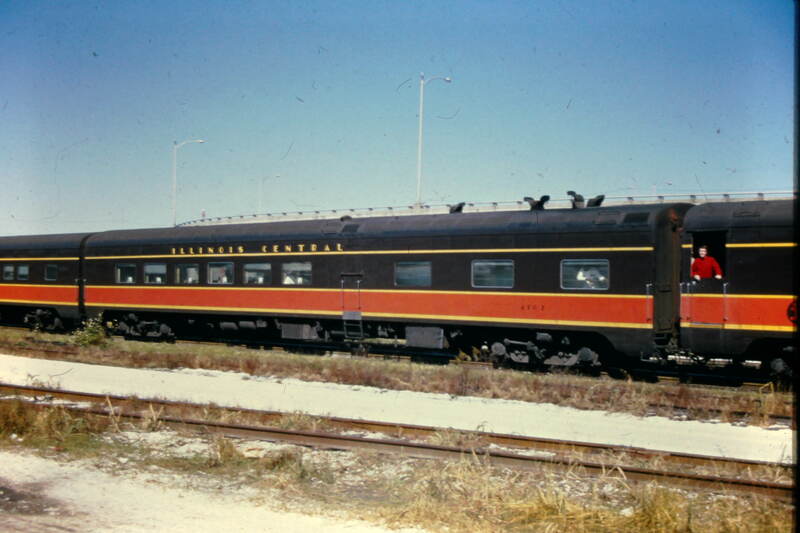 Pictured below is the California State Railroad Museum version UTI 5384-1. Eight of this version were produced. Pick up notices have been sent to dealers.